LAYOUT Magazine Volume 4 is now available. 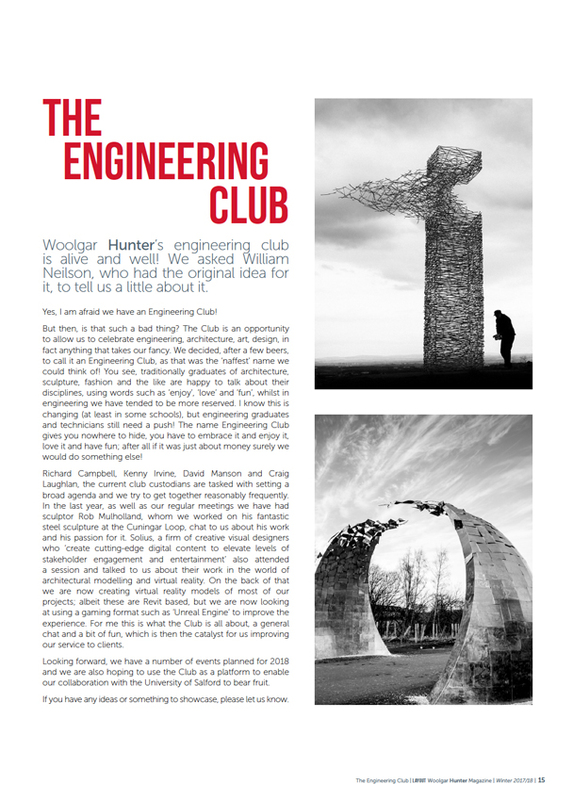 This is Woolgar Hunter’s editorial publication. Twice a year, LAYOUT will address the current market trends, discuss new projects and opportunities in civil engineering and interview key actors of the industry. 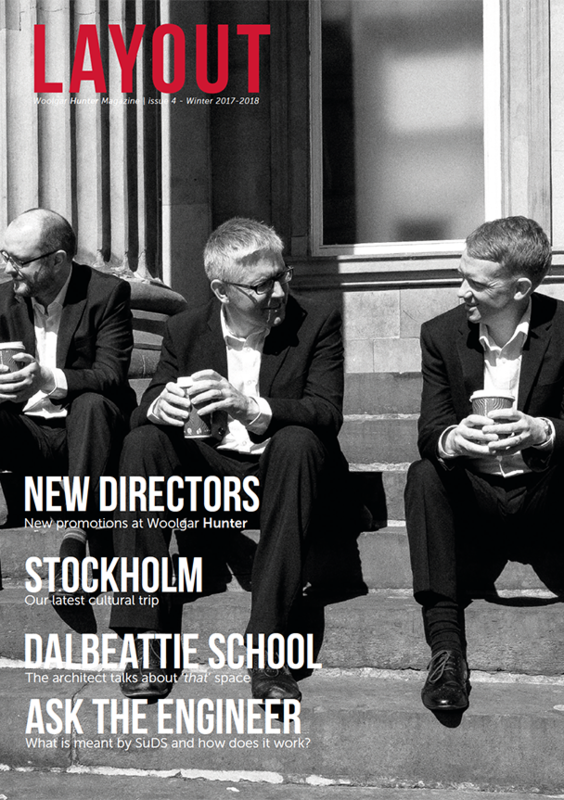 We also talk about the present and future of the company, our new recruits and our company philosophy. Click here to read more. 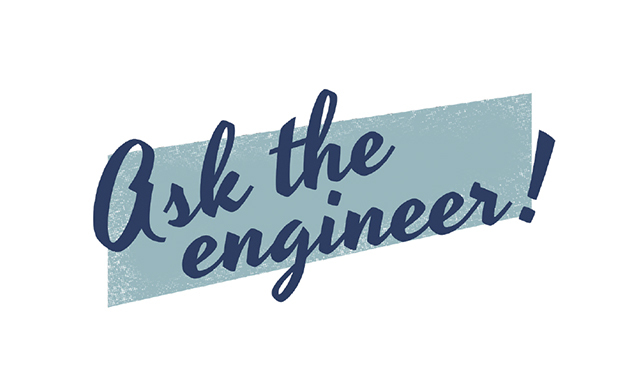 Ask the Engineer is a reccuring section of LAYOUT magazine. In this edition of the magazine, one of our in-house experts addresses a question regularly asked of us, and in this edition we deal with SuDS. Sustainable drainage systems are now required by the local authorities on every project, but many still have little understanding of them or the need for them. Peter hendry runs one of the Building Structures teams in our Glasgow office. 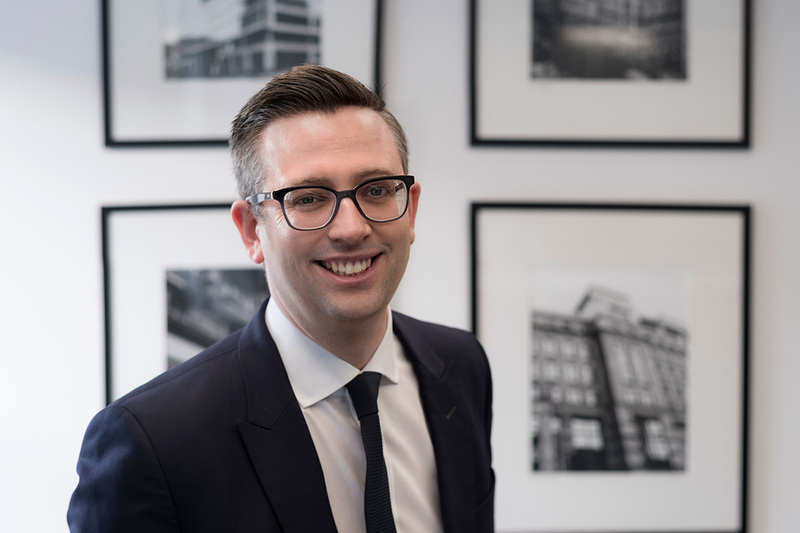 In recognition of his success, Peter was recently made a Director of Woolgar Hunter and is an active member of the Management Board directing the business.